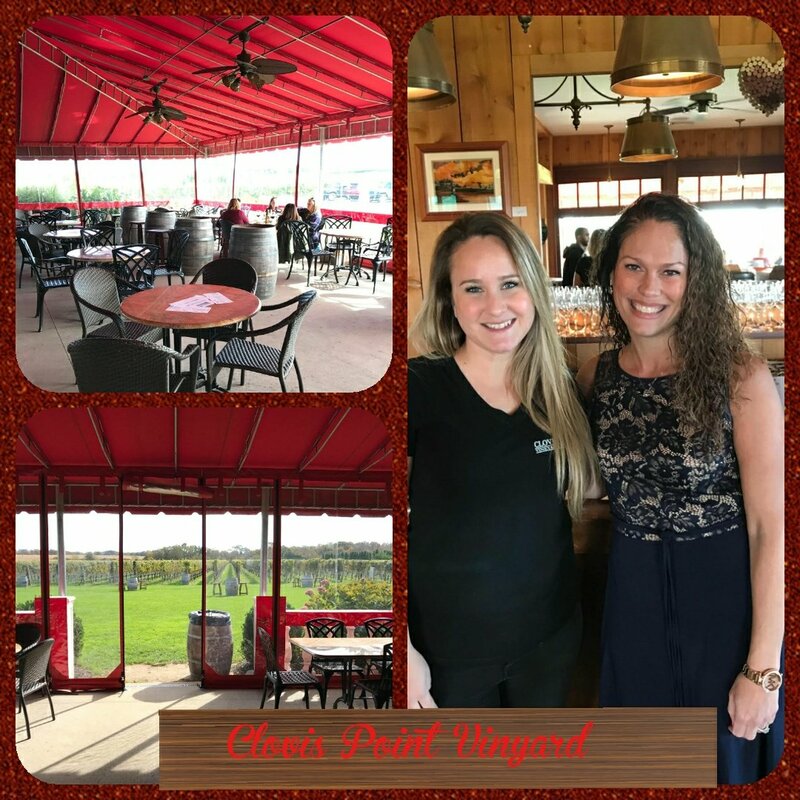 Book and wine pairing today at Clovis point vineyard New York! 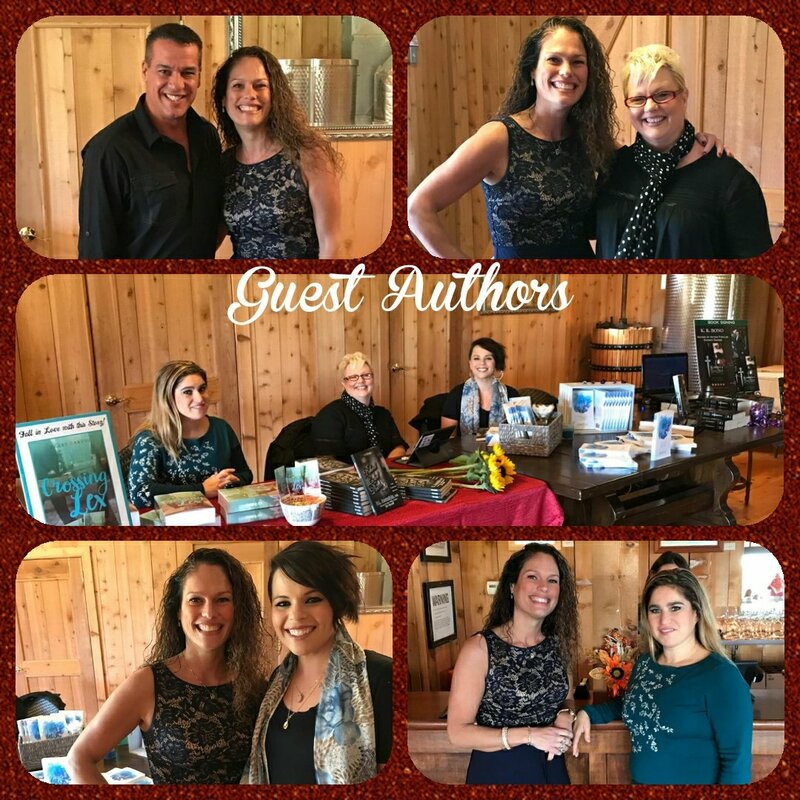 Today TwoGirlsandaBookObsession hosted a book and wine pairing with 4 different authors to do signings and readings, as well as a local book store, Burton’s Books in Greenport NY, providing copies of the books from the pairings, which include some of our favorites and all of which we have reviewed here. 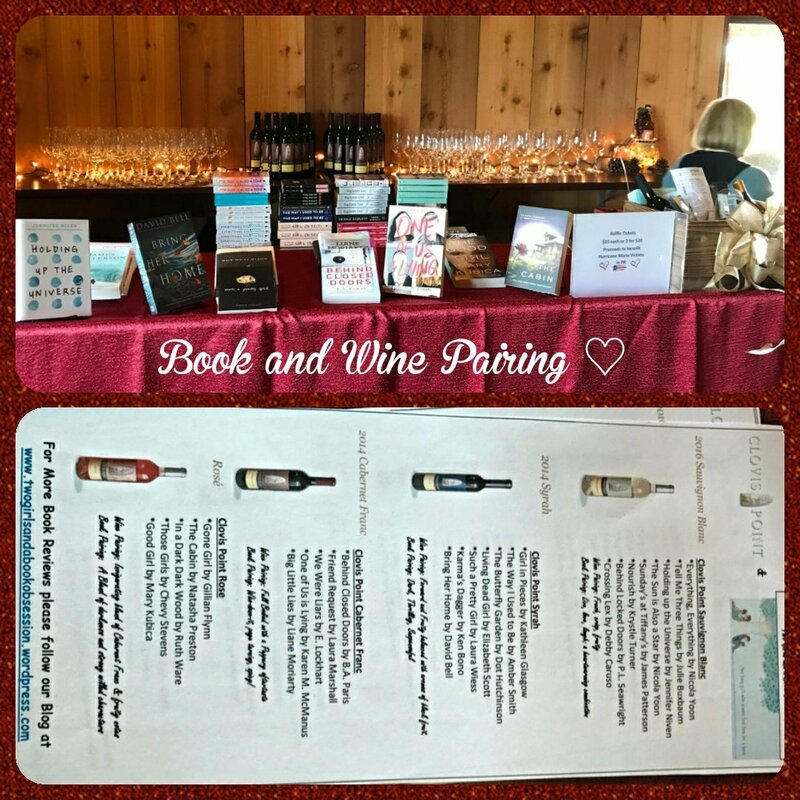 If you couldn’t be there follow us as we share authors and books we have loved and reviewed as well as the wines we have paired them with. This is just the beginning for us we plan to grow and have many more events and reviews, join us on our dream journey! More to come after the today’s celebration to done!